After a short period of working as a judge, Andrej Jadek established his own Law Office.  As was customary in Central Europe until the early nineties of the last century, the Law Office operated as a general practice, covering all areas of criminal, civil and commercial law, and offering its services in both commercial and civil cases. It asserted itself mostly as an excellent service in resolving contentious matters. Following Andrej Jadek’s death, the Office was temporarily taken over by the attorney Milosav Miladinovič, whilst Srečo Jadek was employed as attorney trainee. After registering as an attorney with Slovenia’s Bar Association, Srečo Jadek resumed working on the files of the Andrej Jadek Law Office and continued his father’s general practice and specialization in resolving matters in dispute, but the focus of his work gradually shifted towards commercial law. During this period the Law Office asserted itself, as one of the firsts in Slovenia, in the area of insolvency law, and Srečo Jadek became a bankruptcy trustee in one of the biggest bankruptcy cases in the country. In accordance with his previous work as a Research fellow at the Centre of International Cooperation and Development, specialising in international economic and business relationships, Pavle Pensa focused his attention on business law, especially in foreign investments. Jadek & Pensa Law Office was established as a partnership. The aim of the merger was an establishment of a Law Office, which would specialise in commercial law, offering high quality service both in contentious matters, as well as in protecting clients’ interests in transactions and in regular business operations. Growing complexity of commercial litigation and international business demanded team work of an increasing number of qualified attorneys. Many excellent young attorneys started their legal careers as trainees and attorney candidates with Jadek & Pensa Law Office. A growing number of clients, the striving after high quality team work, the need for material funds required for a larger group of attorneys, and the need for specialisation have led to the transformation from a two attorney Law Office to a Law Firm, open for new attorneys to join. A group of leading law firms from the countries of former Yugoslavia has decided to set up a Best Friends Network to meet the needs of their clients. The core participating firms are: Babic & Partners, Zagreb, Croatia; Cukic & Markov, Skopje, Macedonia; Jadek & Pensa, Ljubljana, Slovenia; and Prica & Partners, Belgrade, Serbia. More about this network can be found at www.lawyersandfriends.com.